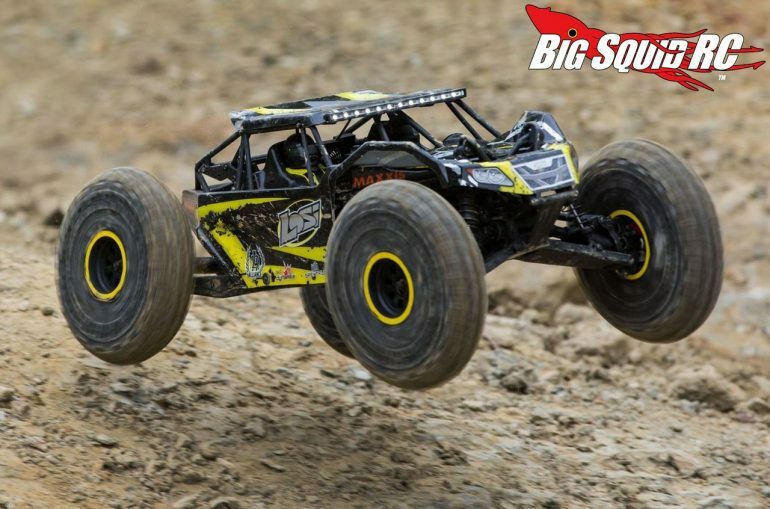 Horizon Hobby “Speed, Style and Stability” Special Offer « Big Squid RC – RC Car and Truck News, Reviews, Videos, and More! Recently announced by Horizon Hobby is a Speed, Style and Stability special offer. The special offer can save you some serious cash on a bunch of different Losi ready to runs that feature speed, style, and of course, Spektrum’s AVC electronic stability system. From the giant gasoline powered Losi 5IVE-T (now over $300 off!) to the insanely overpowered brushless Losi Mini 8IGHT, the Speed, Style, and Stability special offer can help you get the rig you want for a great price. All in all there are 17 different models included in the special, hit up This Link to learn more. Catch up on all the latest Horizon Hobby News right here on BigSquidRC.